Open frame type, EI magnet core, buit-in lead wires, vertical mounting. Suitable for kinds of machine tools, electric appliance in machinery equipment or lamp. The Red Cable connects to the input port, and the black cable refers to the output port. Can be used in kinds of machine tools, electric appliance in machinery equipment or lamp for a voltage transform tool. 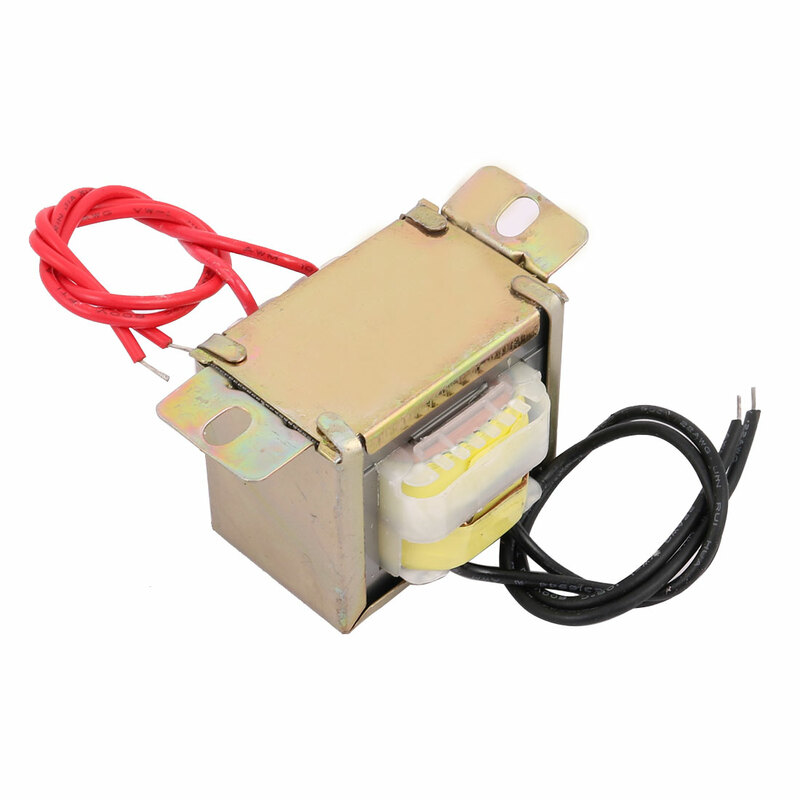 Note: The voltage is 220V, please take attention the voltage before you buying.